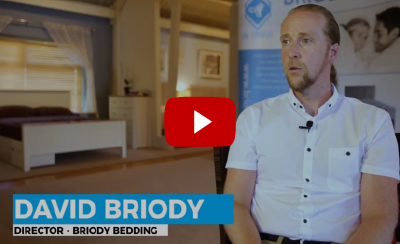 Briody design, manufacture and validate high quality mattress and divan base products. 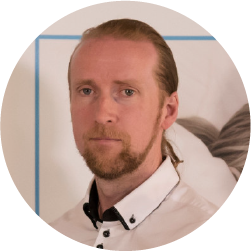 Their services include design, manufacture and supply chain management. Their maximum lead time on all products is 72 hours, with a minimum lead time of 12 hours. 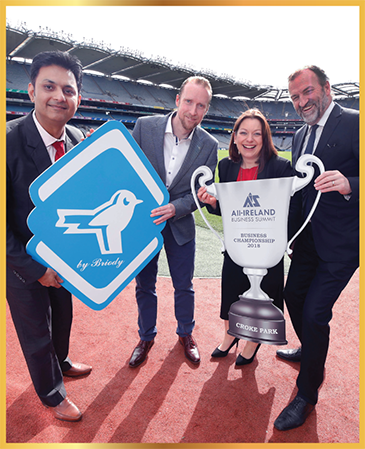 Briody manufacture and supply these products for the Furniture Retail and Hospitality Industry across Ireland and the UK. A family business set up in 1974 by Benny Briody and his wife, Brid, the name Briody has been synonymous with sleep-the kind of deep energizing sleep from which you awaken refreshed and ready for the day. The company is now run by their daughter Bridget and sons, Martin, Brendan and David. The tradition of handmade bedding & furniture continues at the plant in Ballinrink using the latest in modern technology ensuring affordability never compromises quality. 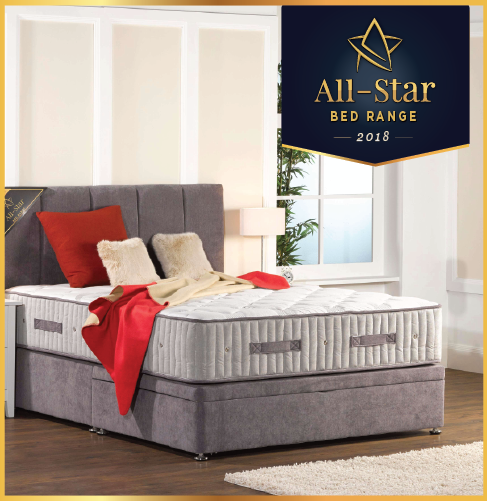 Briody’s new All-Star Bed Range will include three new beds. All-Star, All-Star Motion and All-Star Active. All-Star, pocket spring sleep set with INTENSE fabric. A sleeping body easily charges up to high voltage. Research has shown that high body voltage stimulates high levels of cortisol. High cortisol levels often leads to insomnia and sleep disruption. INTENSE lowers the body voltage which results in a lower cortisol level.